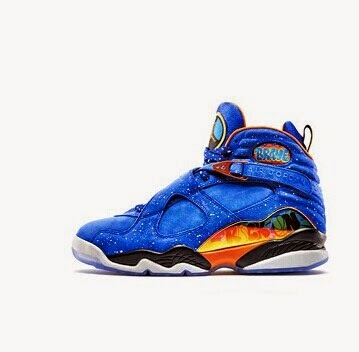 will donate to the Doernbecher Children Hospital. and enthusiasm of life they are looking for in the future! “简单”主题背景. 主题背景图片创建者：luoman. 由 Blogger 提供支持.